Workshop overhead crane is important to mechanical workshops and roll grinding shops, in order to support their main production processes. This series of overhead crane for the workshop include workshop cranes, roll grinder cranes, parts storage cranes, material handling cranes, and workstation cranes. 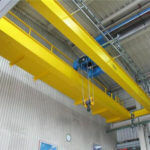 Any kinds of workshop overhead cranes you need, get in touch with Ellsen crane, the crane factory can tailor to your industry. 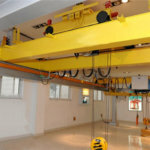 To buy a workshop overhead crane perfectly met your workshops requirements, you must have a clear mind in what kinds of specific workshop overhead crane specifications you need for your industry. 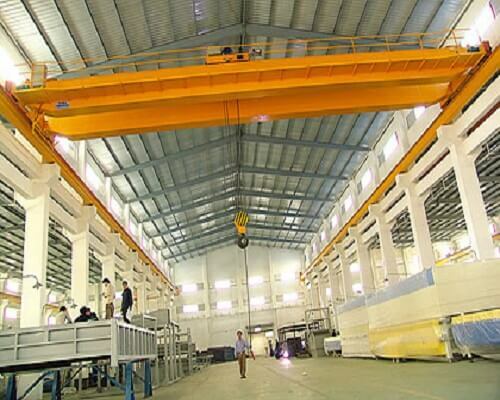 The main specification of Ellsen workshop crane is as follows for your reference. 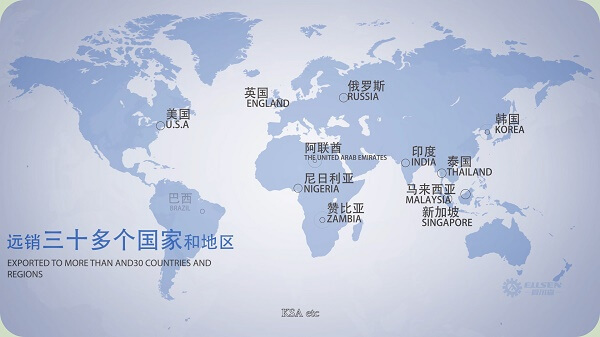 Application Fields: plants, warehouses, workshops, and workstations etc. 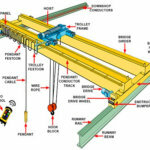 Lightweight design extends our workshop cranes effective loading capacities which enable you to load or unload materials with larger capacities easily and quickly. 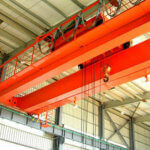 Low headroom design makes our products hoist materials in a long safety distance. 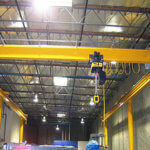 In terms of the crane working span, the factory can also tailor for you in alliance with your workshop dimensions. Associated with Ellsen designed speed frequency control, your workshop overhead crane can work at a customized speed you need. 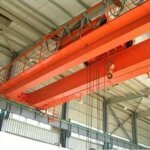 Intelligent design in lifting control designs enable your crane to operate run the crane smoothly and lift materials specifically. The workshop crane adopts anti-swing and auto-navigation technology in the crane intelligent control and material applications. 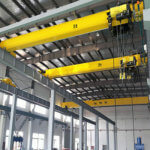 More detailed information about our new workshop overhead crane you want to know, welcome to contact our crane engineer center. 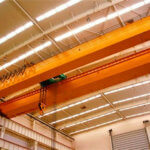 To manufacture a high-performance overhead workshop crane what efforts the factory has done? 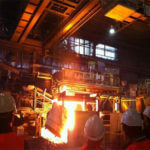 Providing high-performance products with low cost is the main reason why many customers choose Ellsen as their long-term lifting equipment manufacturer. Each part of our products adopts a modular design which enables our clients to install and uninstall the crane quickly and easily.